The second Elusive Target for HITMAN is now available. The Congressman is now live in Sapienza on all platforms. 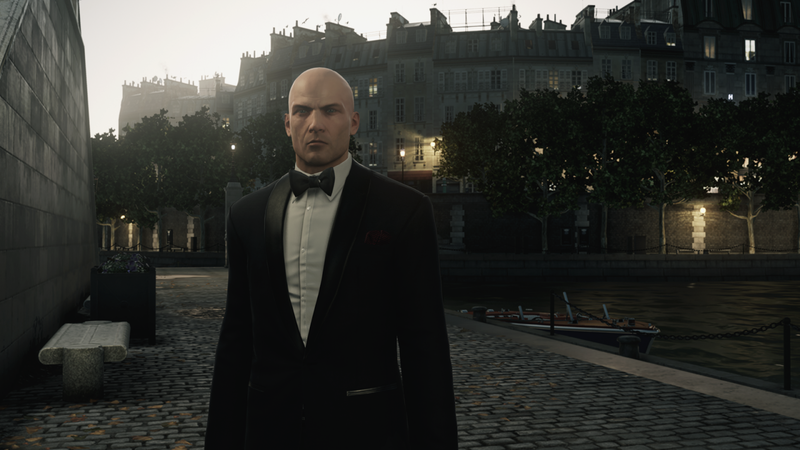 The elusive targets for HITMAN are apart of the live content in-between episodes. Check out the briefing video below to get an idea of where the target is located. The Congressman will be gone on Sunday May 29th at 5pm PDT. The third episode for HITMAN, Marrakesh, launches May 31st.